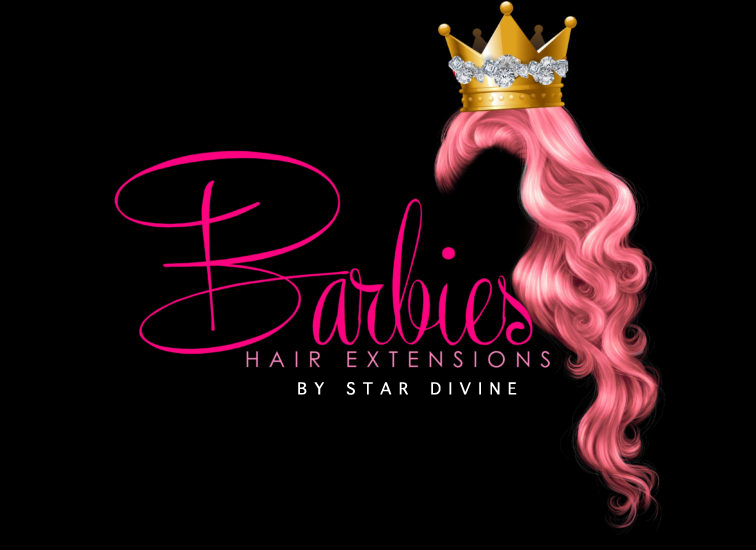 Barbie’s Hair Extensions is an upscale online hair boutique. We provide premium quality at an affordable price across the world. All of our weft/weave hair is 100% Virgin Human Hair. We have Malaysian, Brazilian, Indian & Peruvian hair available. Each type is available in straight, body wavy or deep wave. Our team is devoted to providing the best possible products and customer service to all of our clients. We honestly hope you enjoy our extensions as much as we enjoy bringing them to you. We welcome our customers to give feedback about their experience and make recommendations to our company. We want to ensure that all staff members are on the same accord and that’s to provide premium products and outstanding customer service at competitive prices. We take heed to all feedback from customers, as we read them open mindedly. Please send an email to info@barbieshairextensions.com with any questions, comment or concerns. We ensure you that you can get what you have paid for and promise that you will be satisfied with our products and services. Our staff combined has over 10 years of experience both personally and professionally with hair extensions. We take our time to hand select each bundle of hair to ensure we sell a reliable product. Barbie’s Hair Extensions hair does not tangle, shed, or breakdown over time and can last a very long time with easy and proper care.